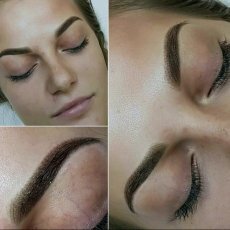 I’m a new fully qualified microblading technician with valid insurance, looking for models to have microblading at the discounted price of £100 (including top up) until end of March as I want to expand my portfolio. 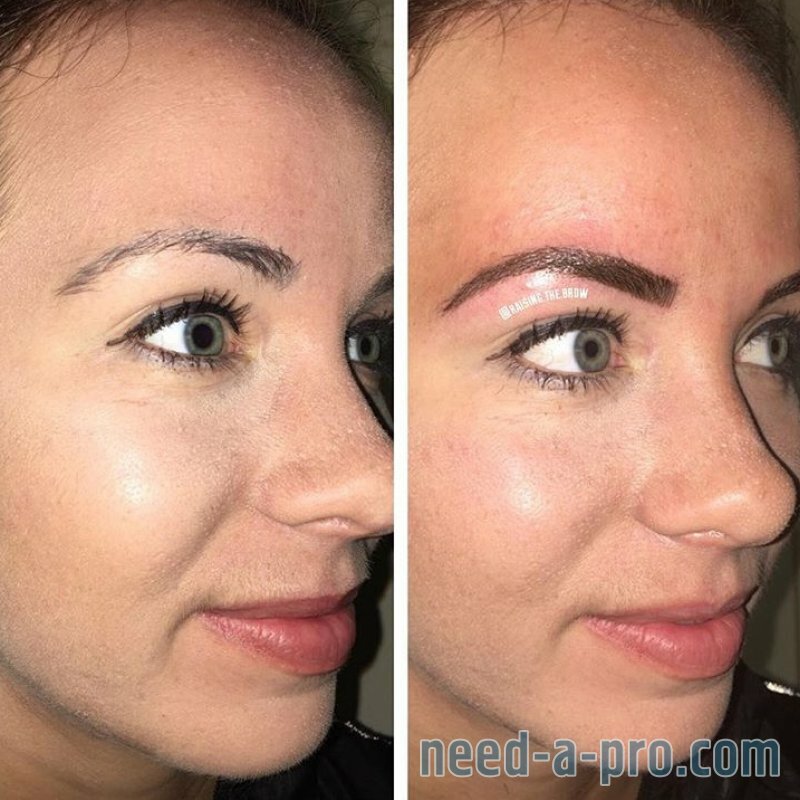 If you’re looking to Enhance and perfect your brows then this is the treatment for you! Please follow my Instagram account _thebrowbar_ for daily updates. 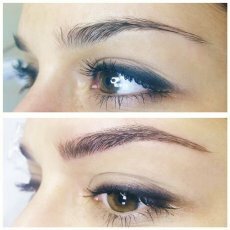 Microblading, also commonly known as microstroking, eyebrow embroidery, and semi-permanent make-up. Using a manual hand tool, a pattern of lines are created to mimic your own hair growth pattern while implanting the pigment simultaneously. The result is a very natural looking brow that blends in with your existing brow hairs. 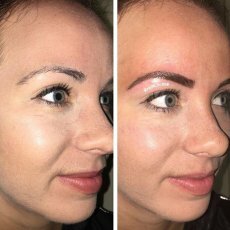 - Discuss what results you would like to achieve from your microblading treatment. This will establish an outcome, style and shape that you desire for your eyebrows. - Your brows will then be shaped and drawn to your approval. I do not use stencils. Each brow is custom designed to enhance your features according to your facial proportions and your desired overall shape. - Photographs will be taken to provide each client with before and after photographic results. Enabling you to see the clear transformation of your brows. - We then carefully select a pigment which most suits your natural hair colour. - Finally the procedure, this normally takes around an hour. 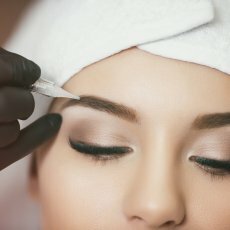 A topical numbing cream is applied to your brow before and during the procedure. 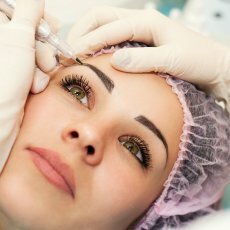 Once the numbing cream has set we then begin to create your Natural looking microbladed eye brows. Your first appointment takes approximately two hours from start to finish. A one hour post treatment follow up visit will be scheduled 4-6 weeks after your first treatment. The follow-up visit allows for any minor touch-ups, if necessary. You will be sent home with after care instructions and after care product, which you must follow diligently to ensure the best healed results possible. 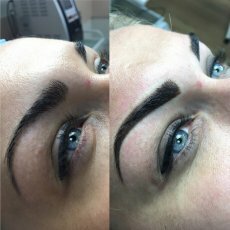 If you have had your eyebrows previously microbladed or tattooed then please advise me in your enquiry email. Please be aware that if your are pregnant, breast feeding, diabetic or taking blood thinners, then this treatment is not suitable for you. *All treatments are fully insured, copies and proof of insurance are available upon request.